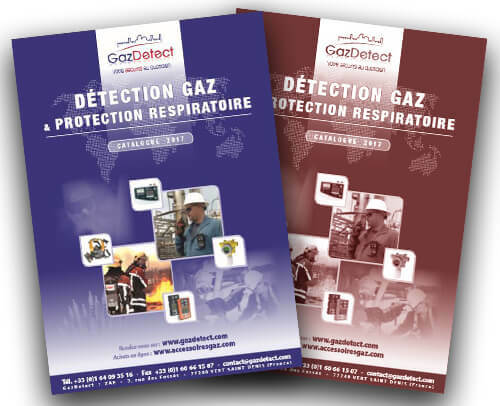 Find here the essential information on germane (GeH4) – or germanium tetrahydride: characteristics, effects on health, detection devices & systems – germane gas detector – gas mask or powered air respirator with B-P3 combined filter). Germanium tetrahydride (GeH4) – most commonly known as germane – is the most used form of germanium in industries. Many industrial processes have been created to produce this gas. It is mainly used to produce high-performance integrated circuits in the semiconductor industry, photovoltaic sensor technologies and space applications. 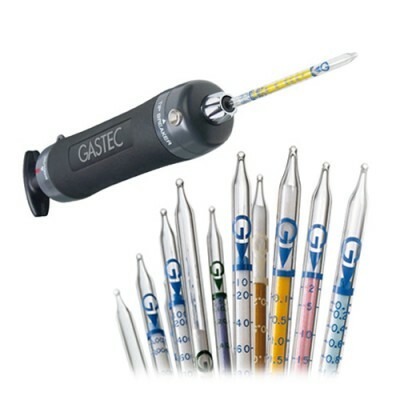 At normal temperature and pressure, germane (GeH4) is colorless, heavier than air and features a pungent smell. This extremely flammable gas (H220) may explode if heated (H280). 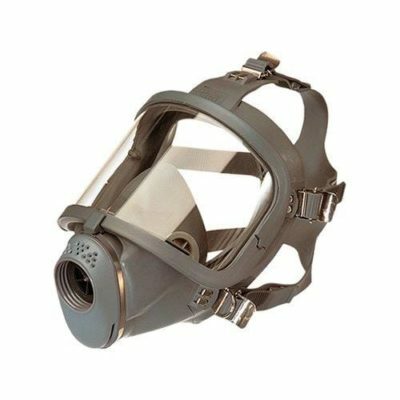 It is very toxic and fatal if inhaled (H330) and irritant to the eyes, skin and breathing tracts as well. It even can affect blood and damage blood cells. 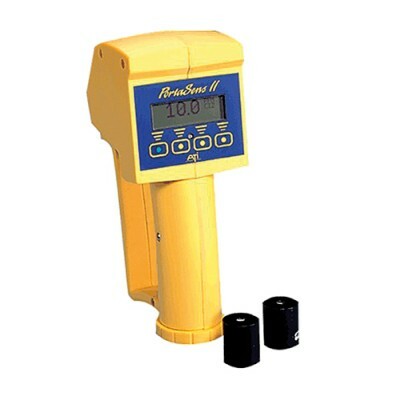 Despite its pungent smell, only a germane gas detector can accurately measure concentrations of this gas. 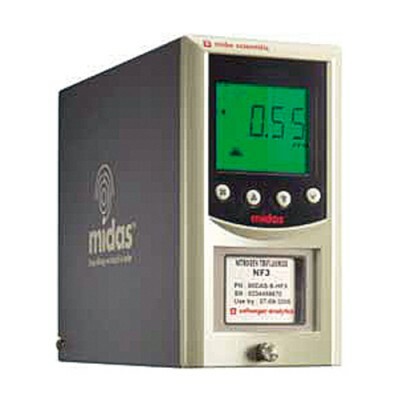 Even if it is a combustible gas and can explode, an explosivity (LEL) monitoring would be pointless as this gas is highly toxic. 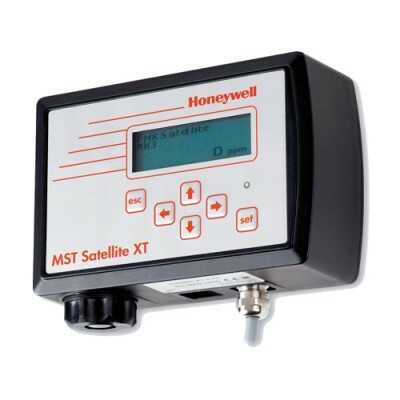 Thus for optimal safety it is recommended to use ppm or ppb germane gas detection devices or full systems. 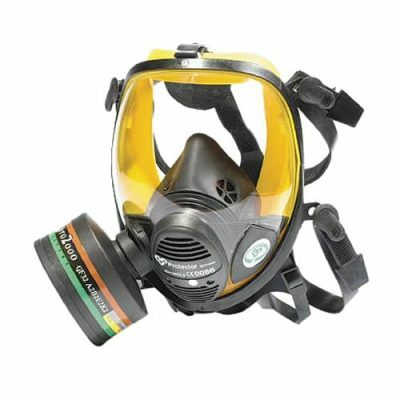 As germane is highly irritant to the eyes, it is recommended to use a full face mask for short interventions or a much more comfortable powered air respirator equipped with B-P3 combined filter. 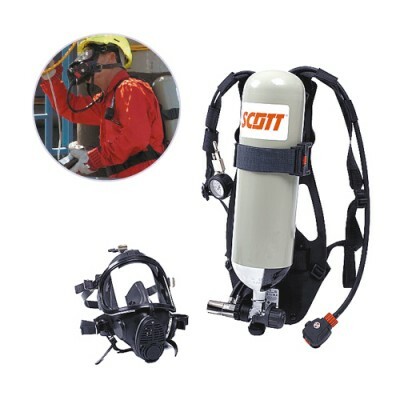 In case of high concentration levels, exceeding 60 times the OEL, the use of a self-contained breathing apparatus (SCBA) or an airline system is required.